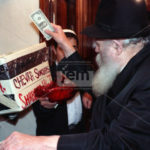 Every year, in the days and weeks leading up to Pesach, the Rebbe would encourage all Jews to give money to “Maos Chitim,” (“wheat money”), the fund established to provide money to needy families so they could celebrate Pesach appropriately. 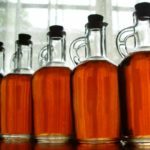 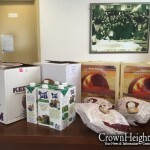 The Rebbe would point to the beginning of the Haggadah where it says that at the beginning of the Pesach Seder we announce, “Whoever is hungry let them come and eat.” We must enable those less fortunate than ourselves to join the Pesach celebration, so they could experience a joyous festival. 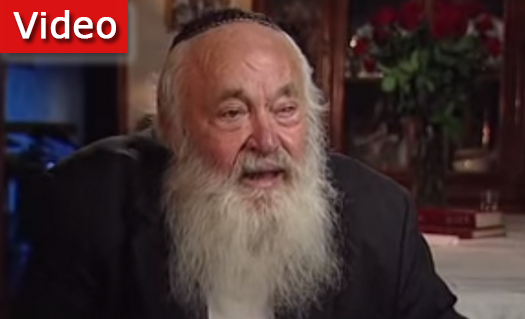 Watch a story of the Rebbe on providing for the needy.